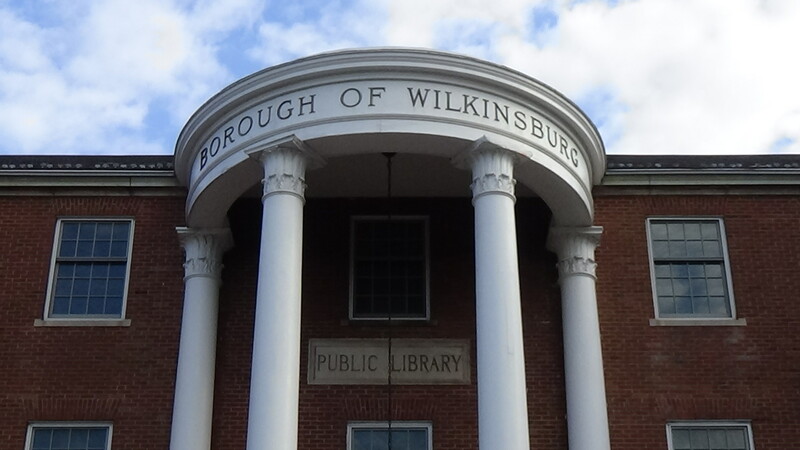 The Borough Building is located at 605 Ross Ave, Wilkinsburg, PA 15221. 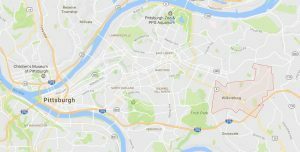 Click here for directions. 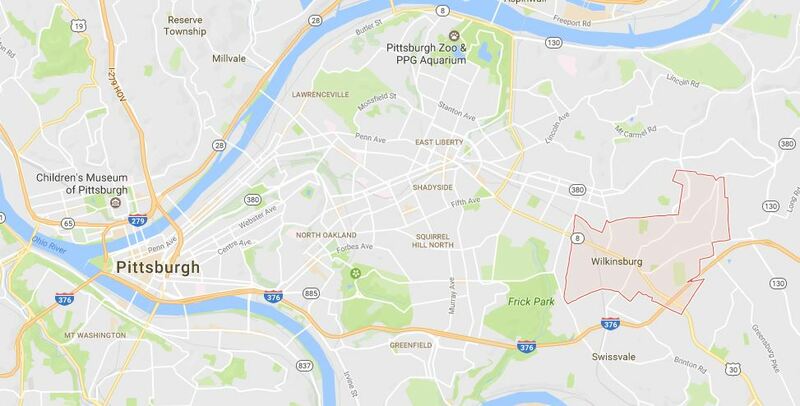 Wilkinsburg is located in southwestern Pennsylvania, seven miles east of downtown Pittsburgh. 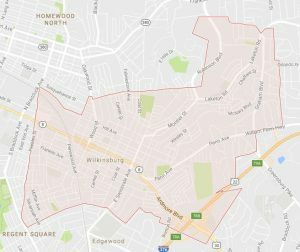 The Borough shares boundaries with the City of Pittsburgh, Penn Hills Township, Churchill Borough, Forest Hills Borough, Braddock Hills Borough, and Edgewood Borough. For a complete profile of the Borough, click here. 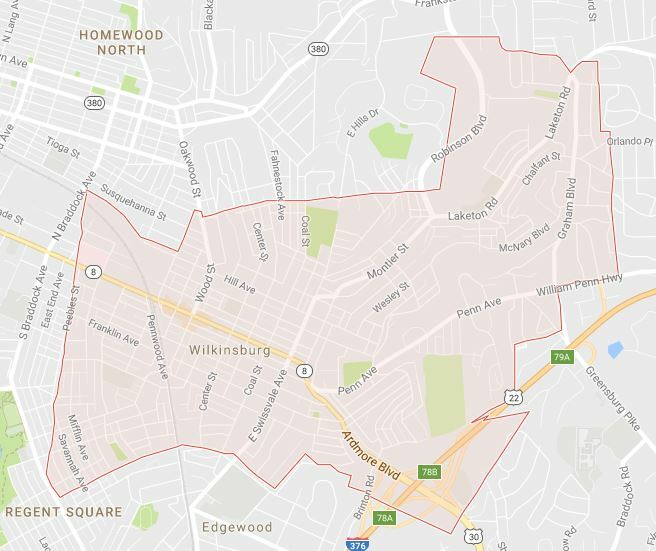 Wilkinsburg covers a total land area of 2.3 square miles.